Technology is completely changing the automotive landscape and how we manage our cars in the long term will be very different. If you really think about it, the vast majority of the time our cars are sat doing nothing - the investment and innovation in our industry is driving this to change! 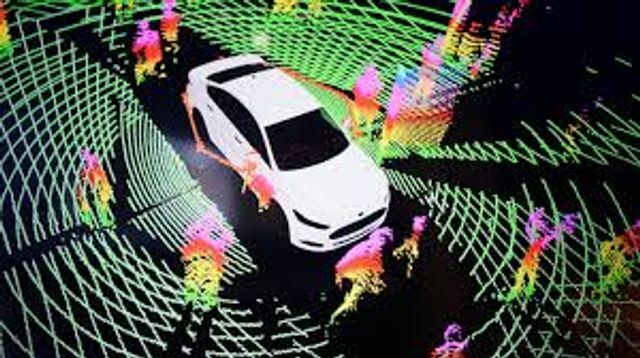 Businesses such as Oxbotica, whose engineers are behind parts of London being mapped for autonomous vehicles before Christmas, are demonstrating to us all that connected & autonomous vehicles will play an important role in the future of transport! Energy Saving Trust: NEWS: London & Edinburgh to be the first cities in the UK to experience #selfdriving vehicles by 2021. Government announced 3 trials - including an autonomous #bus service from Fife to Edinburgh, and self-driving #taxi services in London. NEWS: London & Edinburgh to be the first cities in the UK to experience #selfdriving vehicles by 2021. What potential opportunities do autonomous vehicles give to cities? "Indeed, I would go so far as to push Crawford and Calo in their use of the word 'infrastructure' and suggest that it is in fact the normative infrastructure that is of greatest importance." - @HMRoffhttps://t.co/pvuxq3gHBB Interesting point, @katecrawford.